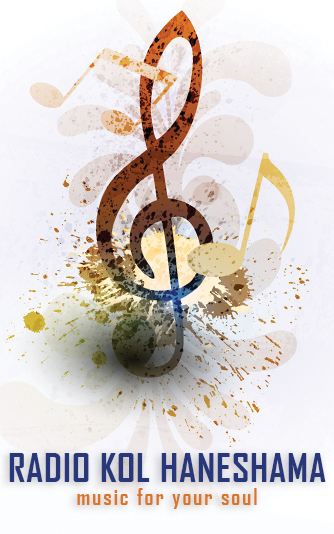 Ateret Israel Inc. is a Non-Profit Jewish Organization that is based in Los Angeles; being built on the foundation of Judaism, it provides and serves the community with a variety of resources for growth and enrichment for all ages. We offer daycare for young children, parenting workshops, seminars for professional singles, adult classes and most importantly, outreach programs. Ateret Israel, under the direction of Rabbi Binyamin Jadidi has been promoting the vitality of Jewish religion, culture and lifestyle. 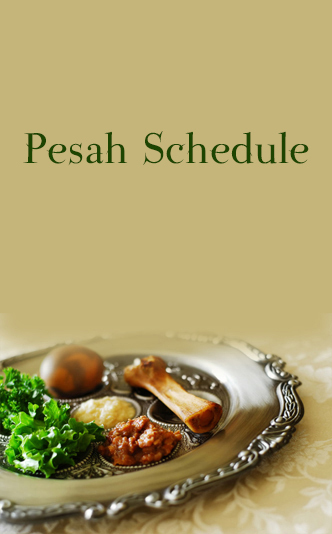 Rabbi Jadidi presents many seminars and lectures for both families and young professionals in order to assist and to guide them in their personal life and professional goals and aspirations, especially in marriage. 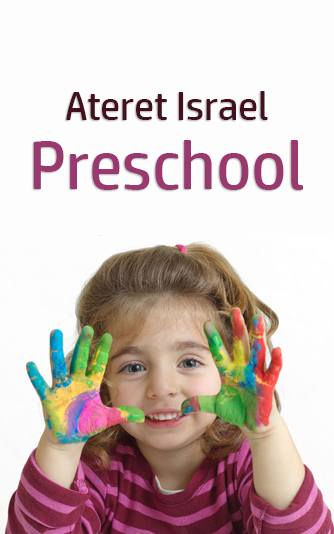 Ateret Israel has a beautiful and warm preschool, we invite to call our office and schedule a tour for the future of your child.